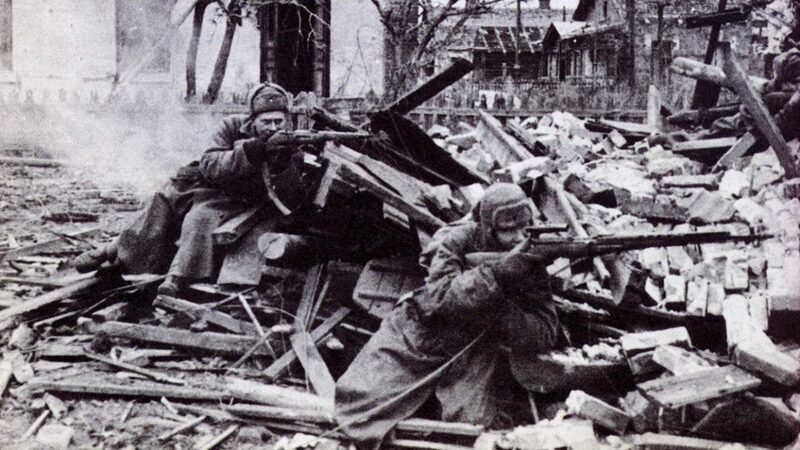 Captain Vasily Grigorevich Zaytsev “was a Soviet sniper during World War II, notable particularly for his activities between November 10 and December 17, 1942 during the Battle of Stalingrad. He killed 225 soldiers and officers of the Wehrmacht and other Axis armies, including 11 enemy snipers.” [Wikipedia]. Time of birth is unknown and he was born in a village that “was”, so i cast the chart for the major city in the district. This guy was special, he took out as many as 500 people and survived one of the real hell holes of WWII, all the time being a prize target for the enemy. The first thing that stands out in his horoscope below is the tight conjunction of Mars and Jupiter (29′), a significator of success in war, and in this case lots of (Jupiter) kills (mars). The other conjunction is Moon and Saturn, steely emotions. There is also the Sun square Pluto but these aspects surely are not enough to set this man apart from his peers. What made him such an excellent assassin? The answer I found is in the Arabic Parts. I had always thought these Arabic Parts and the Degree of Assassination applied only to those being taken out, now this chart shows it applies very nicely to the assassin. My take on the Mercury Uranus Midpoint in here is that it gave Vasily heightened instincts and awareness, like a Stag in the crosshairs, intuitively bolting a split second before the trigger is pulled. When Vasily was born, the fixed star Algol was at 24tau59, squaring all those points in his horoscope at 24 Leo. Algol “gives a dogged and violent nature that causes death to the native or others.” [Fixed Stars and Constellations in Astrology, Vivian E. Robson, 1923. p.124]. This star gained more influnce with Lilith at 23tau43 forming a T-square to the Nodal axis. (AL) = Anthony Louis. Horary Astrology: The History and Practice of Divination. St. Paul: Llewellyn, 1991. (RHG) = Robert Hurzt Granite. The Fortunes of Astrology: A New Complete Treatment of the Arabic Parts. San Diego, CA: ACS Publications, 1980.